The woods in my photos are wetland woods..wet in spring and then mostly dry by the end of the summer. It is hard to walk there and even harder to chase an injured gosling through as we did this summer….but I should look and learn more about it..
Christina, so glad to hear from you again and wishing I were in the Florida’s wetlands again. Thanks for such informative post! Thanks so much Maria! It’s nice to be back. I’ve been enjoying your blog in my own absence, from mine. 🙂 And here’s to protecting these amazing ecosystems, the world over…. Always good to read your posts. Remember to buy the federal duck stamps because 98 cents of every dollar goes to purchase wetlands. Thanks so much! I’ve been trying to keep up with your posts, and others, in the absence from my own blog. 🙂 And YES — thanks so much for the reminder! I wanted to write about that…. 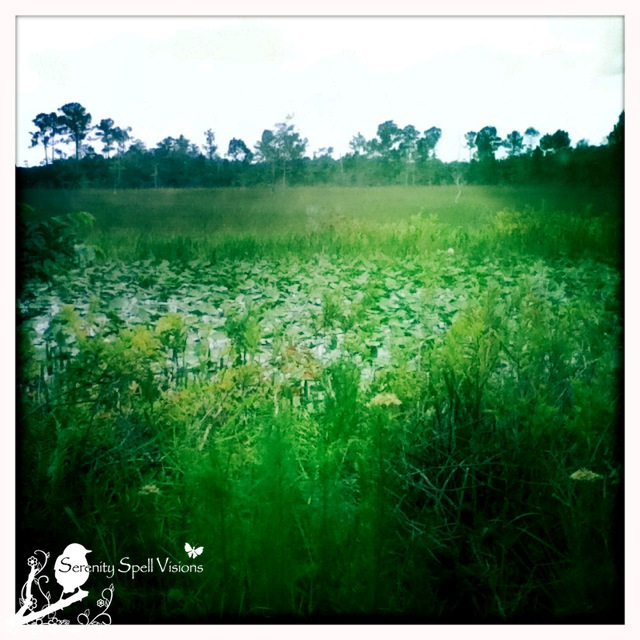 One of the most magical places on earth is the center of a cypress swamp. I am lucky enough to own one in the heartland of Florida. As I see it, the most pressing threat to the wetlands and all living beings, for that matter, is the relentless chemical spraying of the atmosphere to intentionally modify and manufacture weather-a process known as geoengineering. This goes on every day here in Florida, with deep blue skies now only a memory and replaced with milky white streaks and haze. Lots of education can be found at http://www.geoengineeringwatch.org. The aircraft are visible at about 10,000 feet altitude just about every day over my property, marking up the sky with plumes of toxic spray that blocks the sun and disrupts the hydrological cycle. My cypress trees are showing signs of strain under the stress of sucking up the heavy metals that are included in the spray. Until we dismantle the geoengineering steamroller, wetlands protection is only a band-aid to the bleeding. Look up and watch what happens in the sky. Ah, how amazingly lucky you are to have a cypress swamp on your property! Personally, those are my ABSOLUTE favorite ecosystems… Unbelievably beautiful. I’ve known about the spraying / phenomena, but I had no idea as to its effects on the flora (and fauna, I’m sure) — of course it makes absolute sense. Thanks so much for mentioning it! Thank you for sharing this! 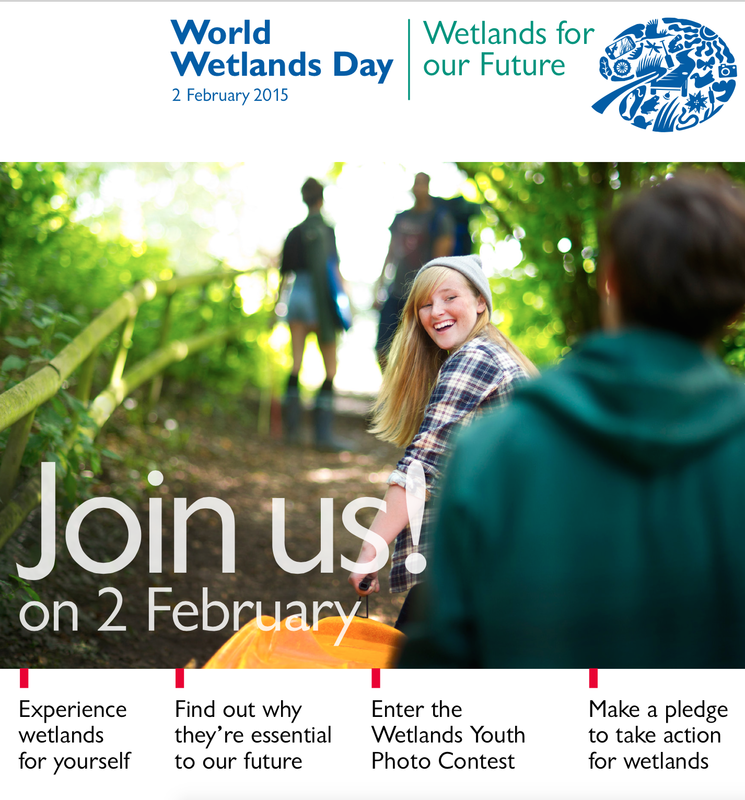 I did not know about world wetlands day. How appropriate that the day to celebrate wetlands which are the world’s nurseries falls on Imbolc the holiday to celebrate the spark of life yet hidden, that will expand and be fully born into the world in Spring. Thank you for writing this! It made me remember my time as wetland-activist and that enourmous feeling of happiness when the wetland close to our village got a big “ramsar” sign. We started as a small school project and ended up protecting animals from the red list of extinction. This was such a nice time in my life, thanks for making me think of it. How incredibly AMAZING! A huge thank-you and kudos for your wonderful work… It’s stupefying to think that such action could save animals from outright extinction. I imagine… And I sorely wish more schools around the world incorporated such studies in their agendas! Totally two-fold: More learning with these types of hands-on activities than anything, honestly. And in addition to that it’s even fun! Your place will always be here in our minds and hearts. It’s good to see you back, I really enjoy your posts! A hello back from. A great reminder post and a wonderful photo to celebrate what we still have. 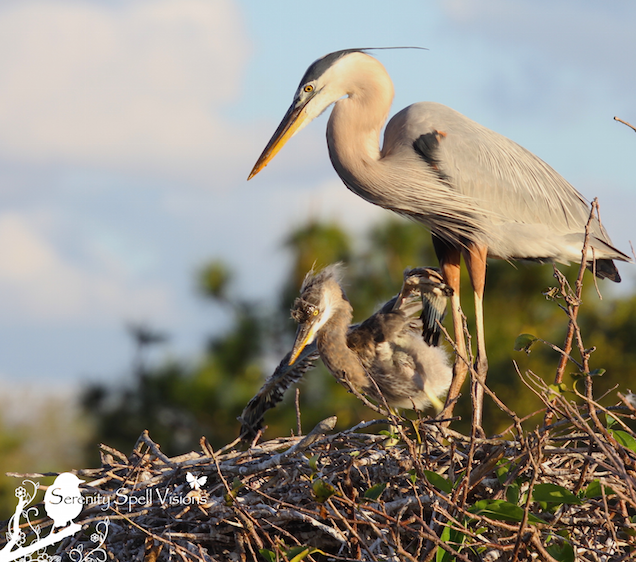 Preserving wetlands is so important, and all nature. Especially now when the world is getting so overcrowded with humans. Very nice photos and good luck! You’re absolutely right… It’s imperative that we preserve what we haven’t already destroyed, for not just the sake of the flora and fauna, but for ourselves. thanks for all that YOU do to increase others awareness of the beauty and importance of nature’s role in our lives. How wonderful!! Great minds think alike. 🙂 For some reason I fell off your subscription list — that’s happened to me a few times. I’m re-following! Ah, you’re also in an area filled with these beautiful ecosystems. I gotta visit, and be part of your tour! It was dismaying when we lived in Florida how quickly development was taking over the wild spaces. I want to think it’s gotten a bit better — more attention to the issues, at least — but you’re absolutely right. The lack of policies to protect these incredibly unique ecosystems, Everglades included, is completely miserable. Developers have FAR too much power in the state, sadly. So great to see you posting again!! Hope you have plenty of time in 2015 to get out into the natural areas you love so much!! We need the spiritual renewal for sure!! Maybe we humans dart about like anhingas never quite finishing our thoughts. I have things half written stuck here and there myself!! Life getting in the way is what makes our chances out all the more special. I came by before Wetlands Day and passed your post on to a few people. There were several groups in Texas and Louisiana that marked the day in one way or another, and I think it’s clear that more and more people are becoming aware of the importance of the wetlands. Beyond that, it’s pure pleasure to see you and your beautiful post here again. Thanks for the reminder to us all about such an important day. With all that clamors for attention, it can be easy to forget. How wonderful! It’s that kind of attention and love to the natural spaces that helps so incredibly much. Thanks for calling attention to this vitally important issue. We are living in a world that too often tramples on sensitive ecosystems for temporary gain. Making people aware of all that is at stake is the first step toward ending that. What a beautiful way of putting it — and so incredibly true, on all levels. Thanks so very much for such sensitive words for our beautiful ecosystems! I missed World Wetland Day, but thanks for this information. As you know, much of the western half of Washington State is wetland. Unfortunately, we have lost precious wetland in Washington due to overgrowth, corporations and farming.